The Government’s flagship scheme to help home buyers is set for a revamp, according to the Budget. The Help to Buy Equity Loan scheme was launched in April 2013, providing a government loan worth up to 20% that supports a 5% borrower deposit on a mortgage for a new build property. That scheme ends in April 2021 and will be replaced with a new two-year initiative aimed solely at first-time buyers. Unlike the current scheme, that caps the value of property at £600,000, the new scheme will have a limit based on regional property prices set at 1.5 times the current forecast regional average first-time buyer price, up to a maximum of £600,000 in London. It will end in March 2023. If that’s not enough, the Treasury has also said it will extend the first-time buyer Stamp Duty relief to those purchasing shared ownership properties. It wasn’t such good news for landlords though. Many buy-to-let investors have already been hit by the end of mortgage interest relief and extra stamp duty charges. Now the tax perk of lettings relief is set to be scaled back. 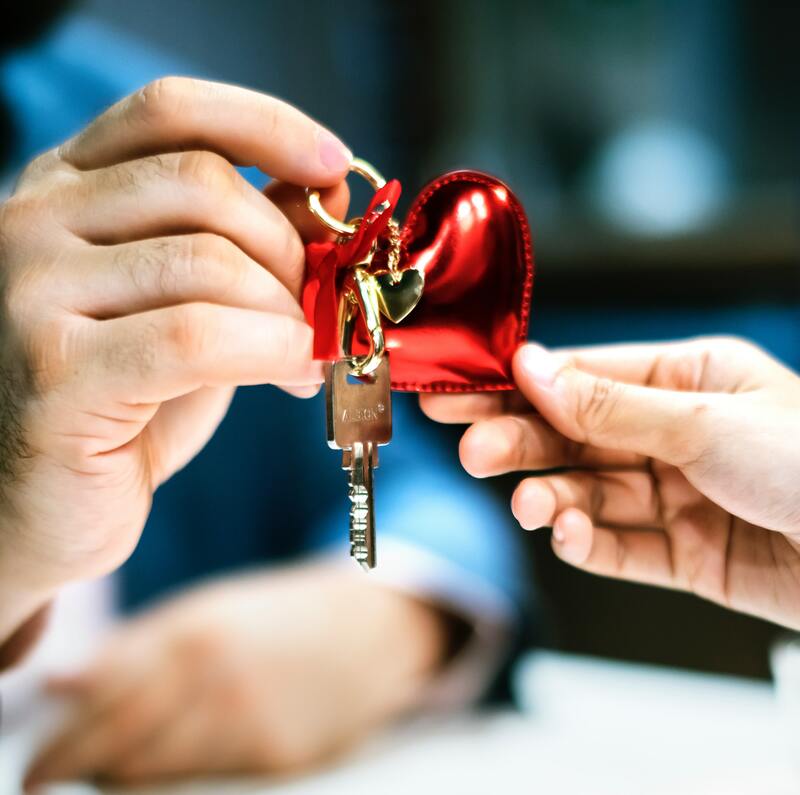 The Treasury has said it plans to reform lettings relief so that it will only apply where the owner of the property is in shared occupancy with the tenant. Speak to your financial adviser for help with getting a mortgage.